Why the eggs? You guessed right – we’re talking reproduction. In the October 2013 issue of IEAM, Matthew Etterson and Rick Bennett, both at the US Environmental Protection Agency in Duluth, Minnesota, present a novel and comprehensive model to evaluate the effects of pesticide exposure on bird reproduction. The two investigators developed the so-called Markov chain nest productivity model (MCnest) to quantify the effects of specific pesticide-use scenarios on the annual reproductive success of simulated populations of birds. In the classical avian reproduction test, the birds are exposed through the diet for 10 weeks to the pesticide under evaluation. At about six to eight weeks, the birds are induced to lay eggs. Once the laying period starts, a variety of reproductive parameters—such as number of eggs laid per hen, number of viable eggs per hen, number of hatchlings per viable egg, eggshell thinning, number of cracked eggs, and so on—are observed for about eight to ten weeks. 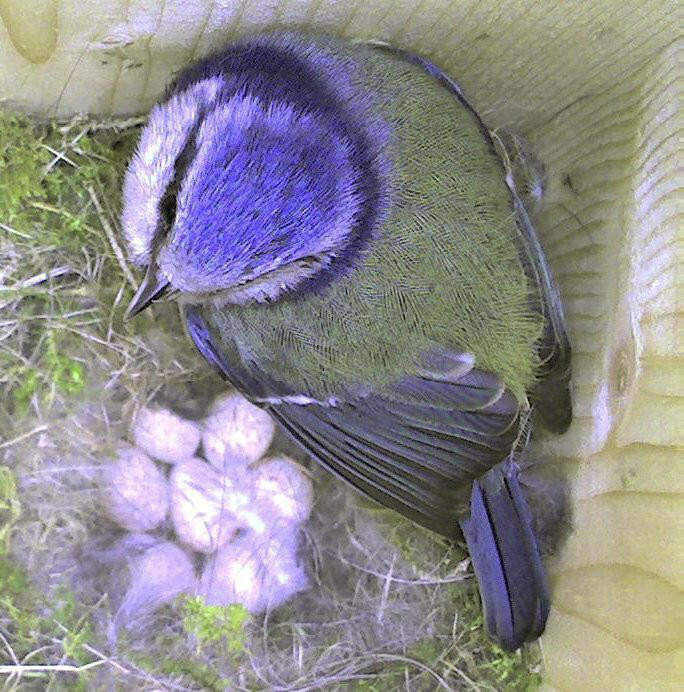 MCnest adds new aspects of avian breeding to the evaluation of the toxic effects of pesticides on birds. For example, MCnest introduces the analysis of the avian breeding process and uses a statistical technique to take into account that this process is a cycle—birds lay multiple clutches, either after failure or after success. The breeding cycle includes variable waiting periods called inter-nest intervals. If a nest is successful, these intervals may be quite long before the bird attempts a new nest. However, if the nest fails, the intervals may be relatively short, as the birds will soon try a new nest. Another example is the introduction in the evaluation of a parameter related to the diet that is specific to the bird species being examined. The diet varies in terms of invertebrate, seed, fruit and grass content—both in type and relative representation. Clearly, this in itself appears to be a quite complex parameter of exposure, as each of these diet components may vary in terms of the rate of pesticide application, the date of application and the half-life of the pesticide in the environment. Etterson and Bennett are now working on an improved version of the model by introducing, among many other parameters, more realistic life histories and additional routes of exposure (for example dermal or inhalation exposure) as well as by adding more emphasis on clutch size —an important parameter that, although already present in the model, requires added emphasis. A major challenge in using MCnest-derived results to inform policy remains the ability to extrapolate such results to the population level. You can learn more about the MCnest contribution to the evaluation of the effects of pesticide exposure on the reproductive success of birds—and the related current challenges—by listening to a very informative and interesting podcast featuring Matthew Etterson and Jenny Shaw, IEAM Managing Editor.